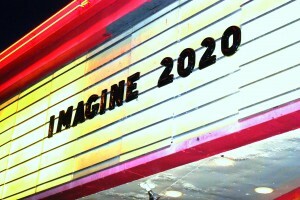 Imagine 2020: Denver is talking. We keep listening. What have Denverites been imagining for arts, culture and creativity in their city by 2020? Team Corona has been busy working with Denver Arts & Venues, on behalf of the Mayor’s Office, to facilitate Imagine 2020: Creating the Future of Denver’s Culture. 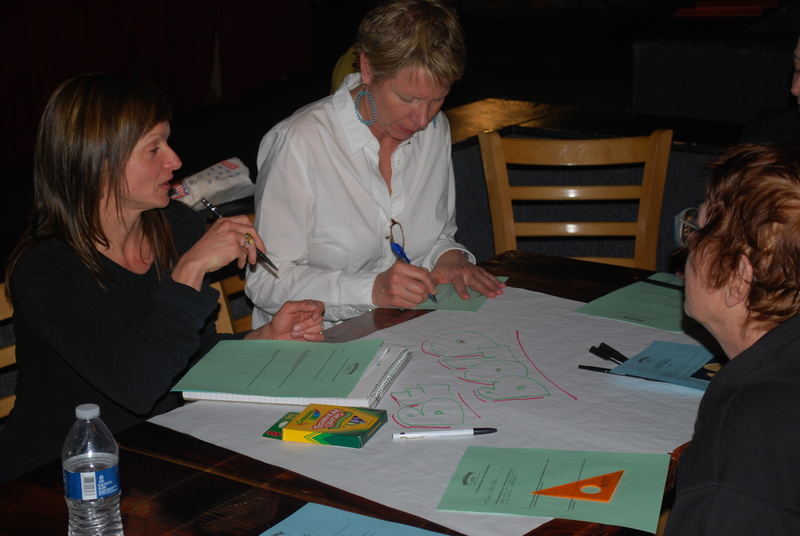 We’ve been capturing community input through our stakeholder leadership group, booths at cultural events, neighborhood meetings and our public input survey (follow the pointing finger). Survey respondents can enter a raffle to win tickets to Red Rocks Amphitheater, Denver Performing Arts Complex and more. For example, City Councilwoman Susan K. Shepherd hosted a terrific meeting at The Oriental Theater to hear what residents of northwest Denver think. Check out the list of community events to see where we’ll be next. Check out our Facebook album to view all the pictures from the event.